Mobile gaming is now a juggernaut branch in the gaming industry, with Newzoo reporting in April that mobile gaming will continue to grasp the largest segment with +25.5% year on year growth reaching $70.3 billion in revenue. Nobody can really absolutely confirm how the mobile gaming industry will look like within the next decade. But we can make a few wild guesses and outrageous predictions. Here are our 10 predictions on how the mobile gaming industry will look like in 2028, which is 10 years from now. One of the most hated and often criticized aspects of the mobile gaming industry is the presence of microtransactions. Yes, microtransactions are optional. But many developers often opt to include “additional” content like cosmetic items and game-breaking power-ups as paid content when they could have included them in the base game for all users to enjoy. In 10 years, microtransactions will be a fixture in almost all mobile games – paid or free – even if it doesn’t make sense for certain games to even have microtransactions. Not only that, but microtransactions will become even more ridiculous. There may have been a few numbers of controversies surrounding microtransactions recently, but it might still continue to be that persistent and unrideable trend when 2028 arrives. Many PC and console game publishers and developers haven’t really fully invested in mobile gaming yet. There is only a handful who have made moves to dive into the rapidly growing industry. Two of the most notable ones are Square Enix and Nintendo. The former has released the majority of its mainline Final Fantasy titles on mobiles. Everything will change in 10 years. When 2028 rolls around, the mobile gaming market will be full of titles produced by well-known publishers and developers who are currently still debating on whether to fully commit to mobile gaming or not.Don’t be surprised to see full-fledged installments from popular franchises like Call of Duty, Battlefield, Assassin’s Creed, God of War, and Street Fighter making an appearance on mobiles within the next decade. Virtual reality gaming kicked into high gear with the release of Oculus Rift, HTC Vive, and PlayStation VR since 2016. Many believe VR gaming is the future of video games. We predict that within the next 10 years, VR gaming will somehow find its way to mobile devices. VR gaming on-the-go is too good to pass up for developers not to consider in the near future. There are already VR headsets designed for mobiles. Though augmented reality on mobiles has been around for a few years, it was Pokemon GO that really brought it into the spotlight back in July 2016. The hit monster hunting game is the perfect fit for a geolocation-based AR game on mobiles. Another reason AR outdoor games won’t really become a huge genre is not everyone gets excited about going outside just to play video games. Video games have always been meant to be enjoyed indoors. And let’s face it, playing video games outside isn’t exactly the safest in many countries. There were times where mobile gaming was often seen as the outsider in the gaming industry, which is understandable considering it hasn’t been around that long enough to be lumped together with PC and console gaming. 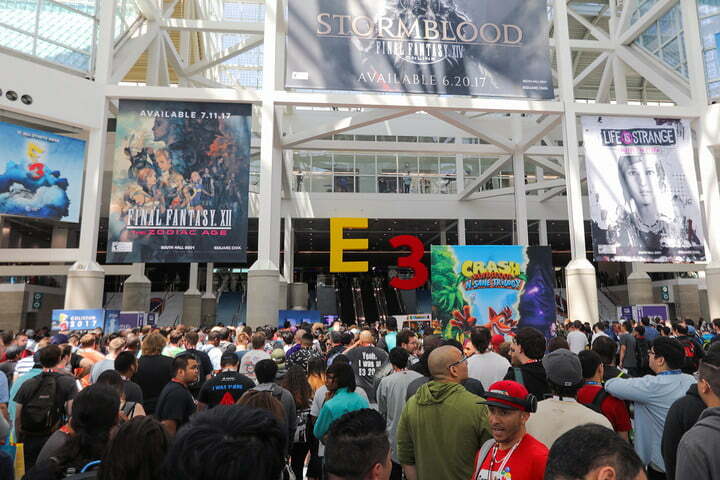 Getting an invitation to showcase upcoming titles in the biggest gaming event of the year will be the ultimate form of acceptance in the mobile gaming industry. 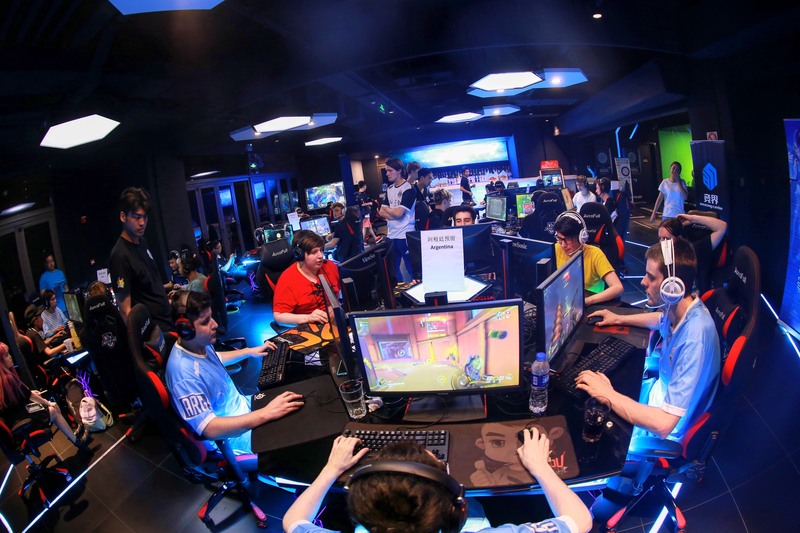 Over the last few years, eSports has steadily become a huge part of gaming, with sponsored tournaments handing out thousands of dollars to winners. Mobile gaming also has an eSports scene, most notably in the MOBA genre.There’s no telling yet which genre will lead the way. But MOBA, first-person shooters, and sports simulation games are good bets. Perhaps the most challenging aspect of being a developer in the mobile gaming industry is that there are lots of competition in the market. Mobile games are everywhere. Making a game stand out in app stores is a real challenge, especially with all the so-called clone apps scattered in every corner. Clone apps are cheap rip-offs of popular apps or games. One of the most common criticisms thrown at mobile games is that they are nowhere near the quality of console games. This is totally unfair. First of all, mobile games specifically target the casual crowd. They are meant to be easy to pick up and much smaller in terms of content. And second, mobile devices come with different hardware.Well, at least for now. Because within the next 10 years, mobile devices will have a more powerful hardware, capable of running console-level games. It’s not crazy to imagine something like that, considering how mobile technology continues to advance. It seems like every year a new smartphone or tablet with more beefed-up hardware arrives. This is related to the above prediction. 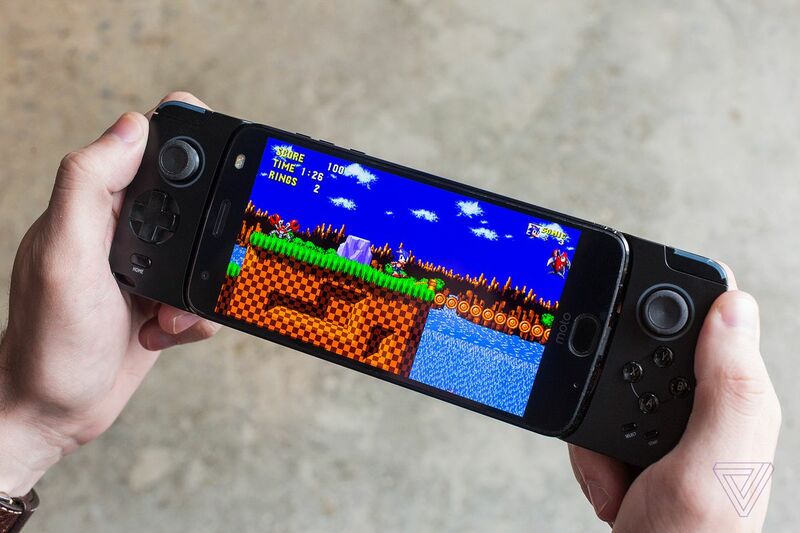 At the moment, mobile devices are well-capable of running ports of games originally released on older consoles. Among the most notable ports include Final Fantasy IX, Tomb Raider, and Borderlands. Mobile devices improve every year. 10 years from now mobile devices will be able to run ports of more sophisticated games from recent consoles, which should be good news for people who missed out on playing them when they were originally released. Seasons Passes are one of the most frowned upon practices in the PC and console gaming scene. For the uninitiated, Season Passes are basically pre-orders to upcoming to downloadable content. By coughing up additional money, you will get access to unknown future content. You can only hope the developers will make the extra money worth it with awesome content. If things turn out to be crap, you can’t do anything about it.